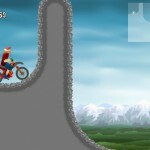 Dirt Bike Driving Bike Gamesfree Click to find more games like this. 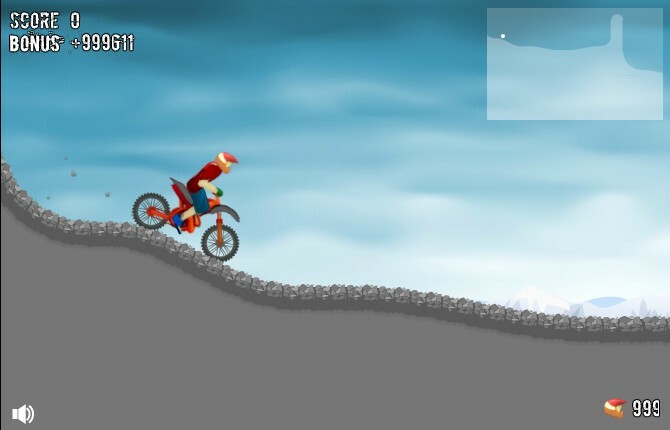 Your task in this great physics based bike riding game is to get your bike to the finish as fast as possible to score max points. 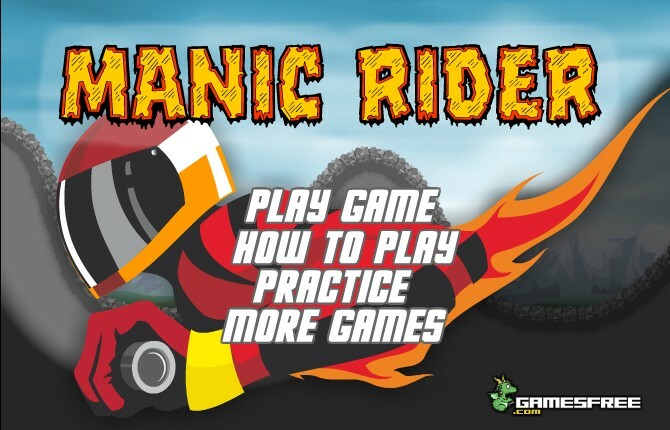 The game takes some time to master. 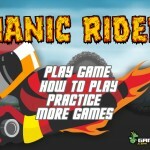 Make sure you get enough practice before entering the extreme levels later on. 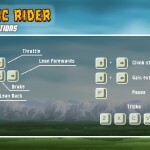 Use ARROW KEYS to control your motor bike. 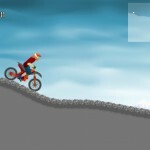 Press UP ARROW + RIGHT ARROW to climb steep hills. 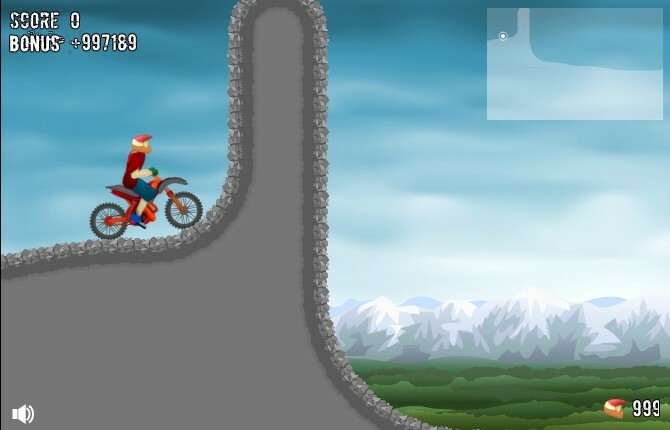 Press UP ARROW + LEFT ARROW to gain extra speed. 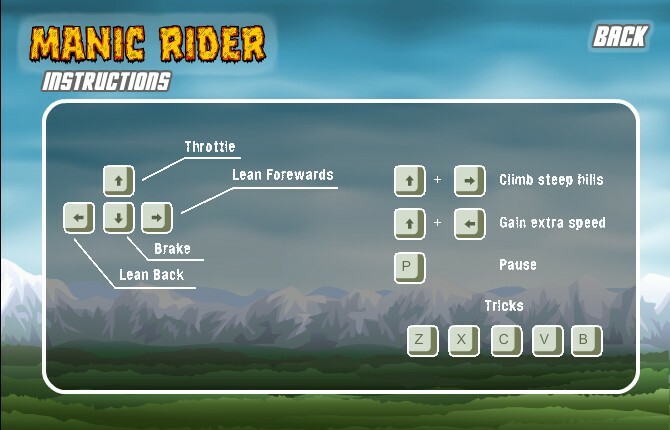 Use Z, X, C, V, B KEYS to perform special tricks. Have fun!